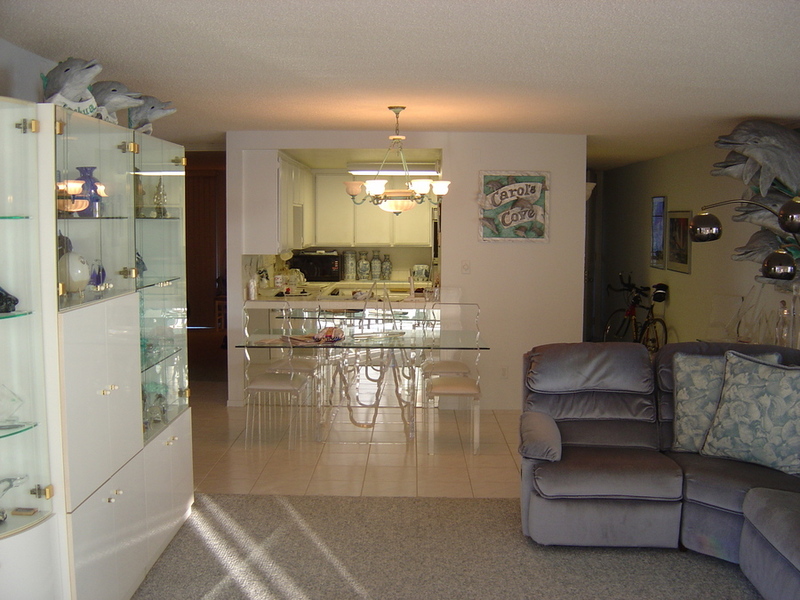 Our home exchange condo is one unit in a 45 unit building. We are on the fourth floor and the building has two elevators. The building is right on the boardwalk and on the sand. We have an area to sit and relax and watch the joggers and bicyclists and walkers parade past us. The boardwalk has thirty kilometers of unique schenery. 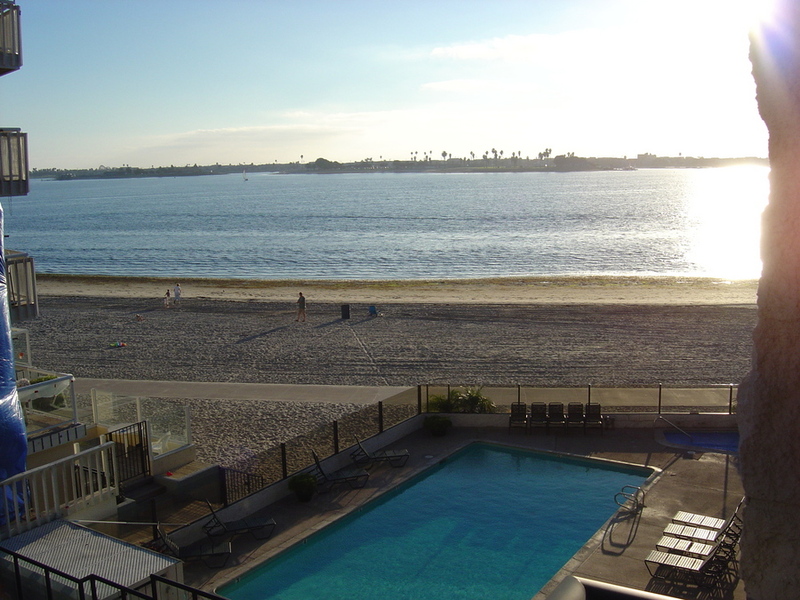 We are in the Pacific Beach area which is a typical California beach area with swimming, surfing, etc. There are many bars, restaurants, coffee shops and shopping areas. We have two bicycles for your use. We are a fifteen minute drive to the city center where you will find many very good restaurants, Petco Park, the Gaslamp Center, Seaport Village and Horton Plaza. We have bus transportation which will take you to the Old Town transportation center in about fifteen minutes. From there you can take the tram into the city center or take the Sunliner train to the north beaches, all the way to Santa Barbara. Or, just enjoy the Mexican themed Old Town. The world famous zoo is a twenty minute drive. Sea World is a five minute drive. You can reach Disneyland in less than two hours and visit Palm Springs in about two hours. La Vegas is a one hour flight. Enjoy San Diego's Water Wonderland! Located on beautiful Sail Bay. 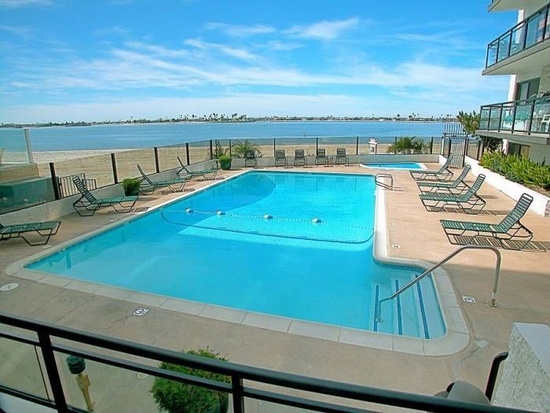 Close to SeaWorld, Pacific Beach, Dana Point Landing, Mission Beach, Fiesta Bay and many others. Higher rates apply from June 15 to August 31. A cab from the airport takes twenty minutes and costs about $25.00. We would like to thank Cheryl and her colleagues for helping us with our trip to San Diego, California to stay at Jim & Carol's wonderful Apartment. We came from an English late winter gale to a warm colourful and sunny place right on the beach with its own pool and hot tub. The apt. 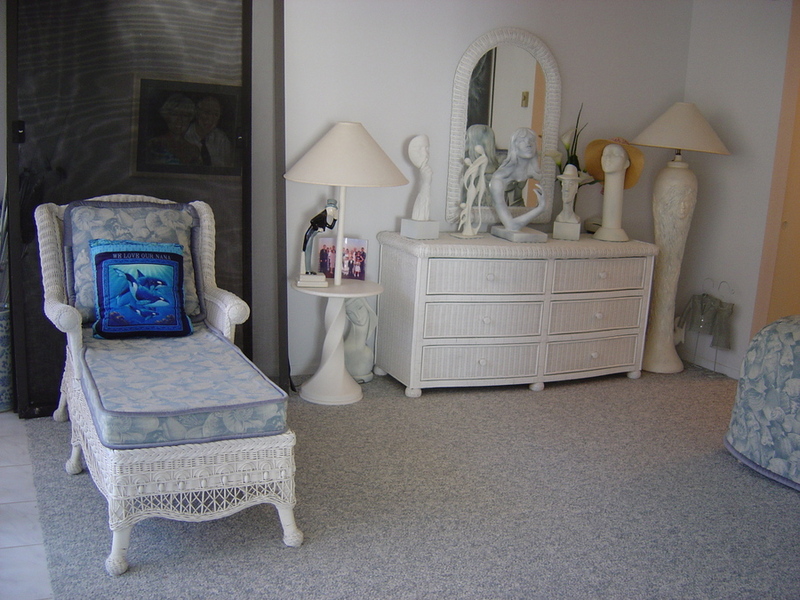 was spotless and well appointed, and we felt like we were in a suite in a plush hotel. 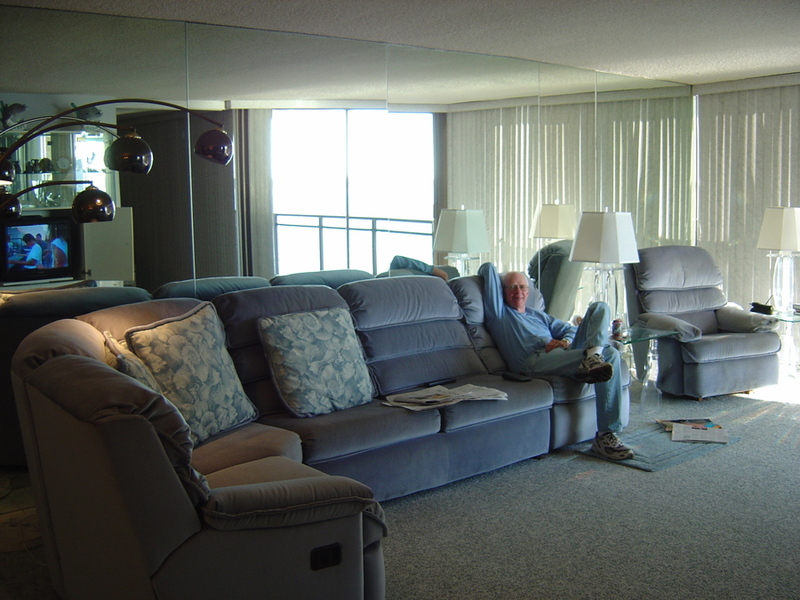 The building was very clean and modern with underground parking and well maintained. Communications between the owners and us were very good, and we felt welcome and relaxed there. The instructions left for us in the blue book all about the facilities in the apt. were very helpful: details of the local area, restaurants, buses and stuff about the City itself were spot on and very useful to us. We also had many a long walk on the boardwalk outside the building and a drink in the local pubs/cafes, etc. When we got back the sun was shining in London and spring had sprung, so its been a very short winter, thanks to a nice break in San Diego. It was a great holiday, and we would certainly recommend it.